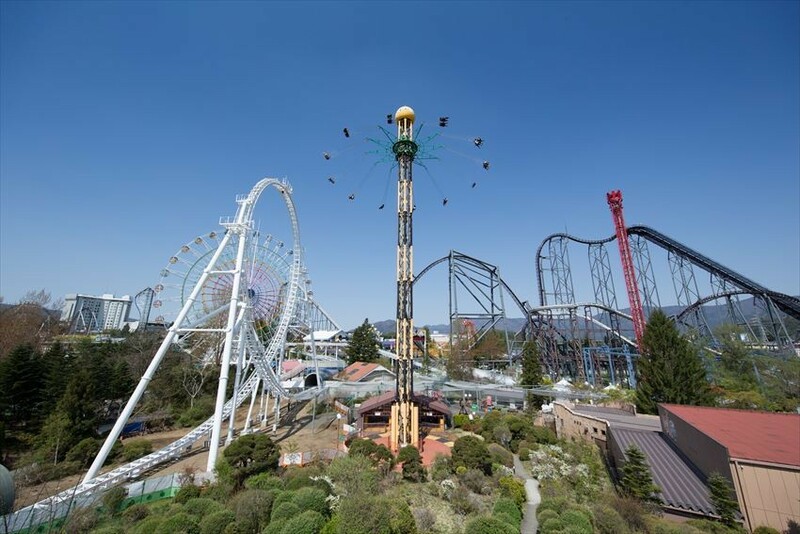 Japan's Fuji-Q Highland is a popular amusement park with thrilling roller coasters certified by Guinness and Japan's most scary haunted hospital. As its location is close to Mt. Fuji, you are able to see the magnificent Mt. Fuji while riding those attractions. 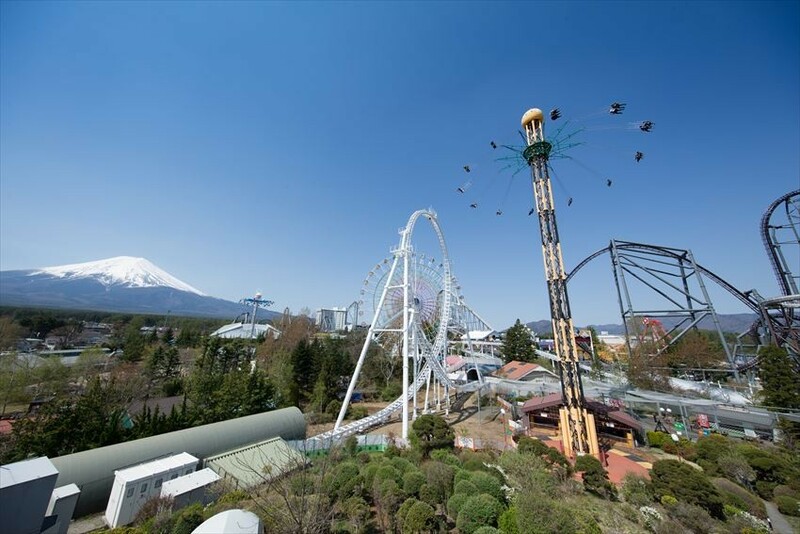 Fuji-Q Highland has about 40 types of attractions. Since admission became free from 2018, you can choose to ride only those attractions that interest you and enjoy food and shopping there. Tickets for Fuji-Q Highland : 5,700 yen for a one-day ride pass：3,600 yen an afternoon pass (available in the afternoon). You can also choose to pay for each attraction instead, but if you ride a lot you better get a pass. In addition, opening hours are basically from 9:00 to 17:00 on weekdays and 9:00 to 18:00 on weekends and public holidays. However, opening hours may vary depending on seasons. Please check on the official website in advance. In Fuji-Q Highland, you can find crowded world's No. 1-class attractions such as the world's No. 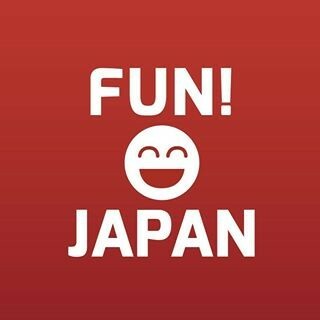 1 roller coaster, Japan's largest aerial swing, the world's longest horror house, etc. It's a great place, especially for those who like screaming on amusement rides. On the other hand, there are attractions that can be enjoyed by family with children, such as Ferris wheel, merry-go-round, and aerial swing. 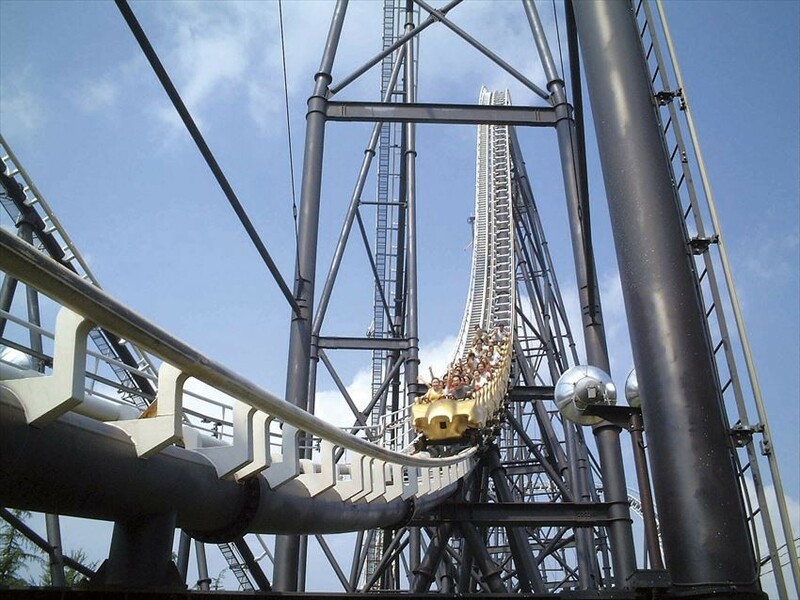 "DODODONPA" reaches 180 km/h in 1.56 seconds from start. Passengers can experience the world's highest accelerating power. "Takabisha" boasts the world's maximum falling angle of 121 degrees with terrifying sense of falling from the top to space in front of you. "Eejanaika" is characterized by anomalous movement that moves with the seat rotating back and forth. 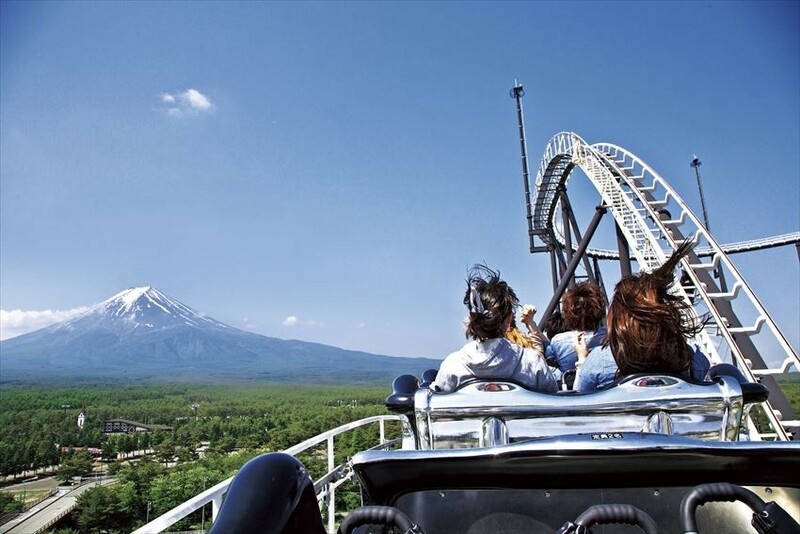 "FUJIYAMA" is a 2km-length "King of coaster" on which you will have a strong sense of fear and exhilaration. If you want thrills, you should try all four. 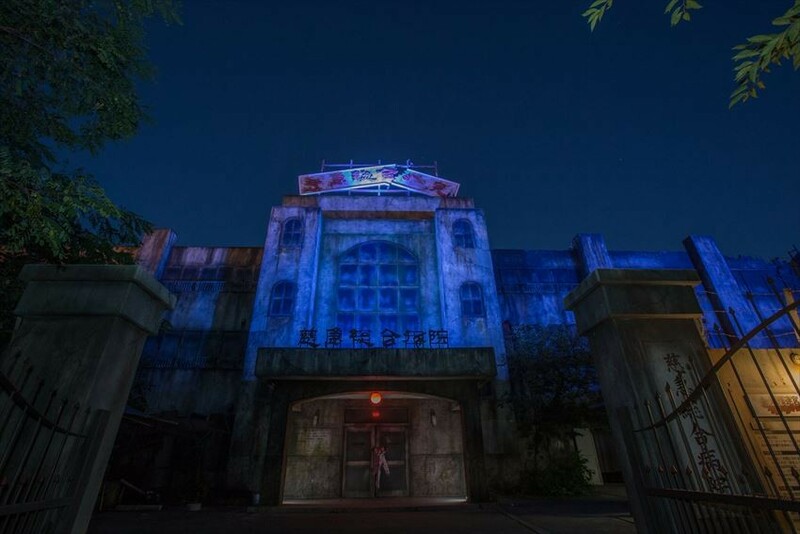 The “Super Scary Labyrinth of Fear ~ accommodating ward story ~” is a horror attraction from which you continue to see people retire halfway. The theme is an abolished ward where mischievous human experiments were carried out. There are a number of tricks that stimulate your five senses with each fright, creating an unprecedented fearing experience. If you head from Tokyo to Fuji-Q Highland, you should go to Shinjuku Station first. 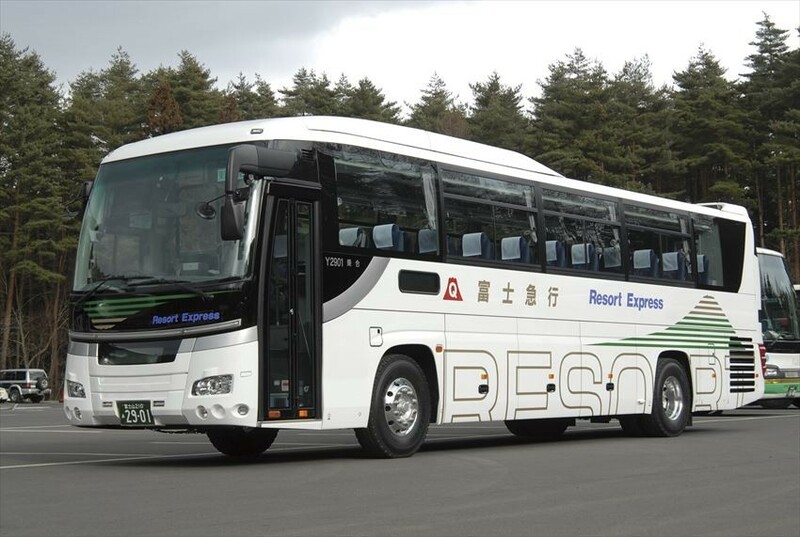 It takes approximately 1 hour and 40 minutes from Shinjuku Expressway Bus Terminal by bus. If you go by train from Shinjuku Station, please change train at Otsuki Station and it takes about 2 hours to reach Fuji-Q Highland Station.